Just like a rose, love doesn’t always last forever. Jenn Saviano, recently dumped on Bachelor in Paradise, opens up about her celebrity break-up with Nick Viall, the new Bachelor. 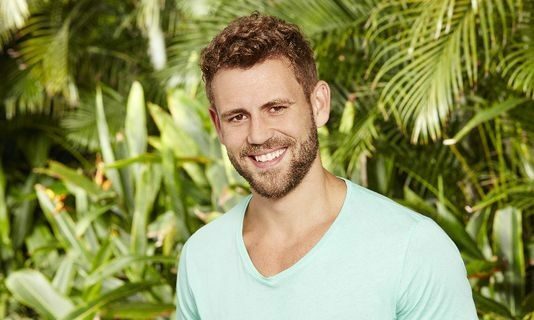 According to UsMagazine.com, the celebrity couple broke up because Viall could not commit to the relationship. Saviano says she has mixed emotions about her celebrity ex becoming the newest Bachelor, but she’s doing well and moving on. This celebrity news has us feeling bad for Jen! What are some ways to rise above after getting dumped? 1. Cry it out: No one likes getting dumped. You are allowed be sad. Crying will help you release all of your emotion, and once you’re done, you’ll be able to breathe a sigh of relief. You may cry a few times, but you’ll be able to move forward once you wipe away the last drops of tears. 2. Have a little “you” time: After the end of a relationship, you may not know how to do things on your own, or without the comfort of your significant other. Focusing on yourself and taking the time to do things you love will make you happier and give you a more positive outlook. Make sure you do what makes you happy first before jumping back in to the dating pool. 3. Know that they weren’t good for you: If someone breaks up with you, that probably means the relationship was not meant to be and that there is someone better waiting for you. There are plenty of other potential matches out there, and you just happened to have dated the wrong one. Don’t get discouraged; the right one is out there for you! How have you handled being dumped? Comment below!